What Solar Tax Credits Are Available? The first tax credit you should be aware of after your solar panels are installed is the Residential Renewable Energy Tax Credit offered by the federal government through the United States Department of Energy. 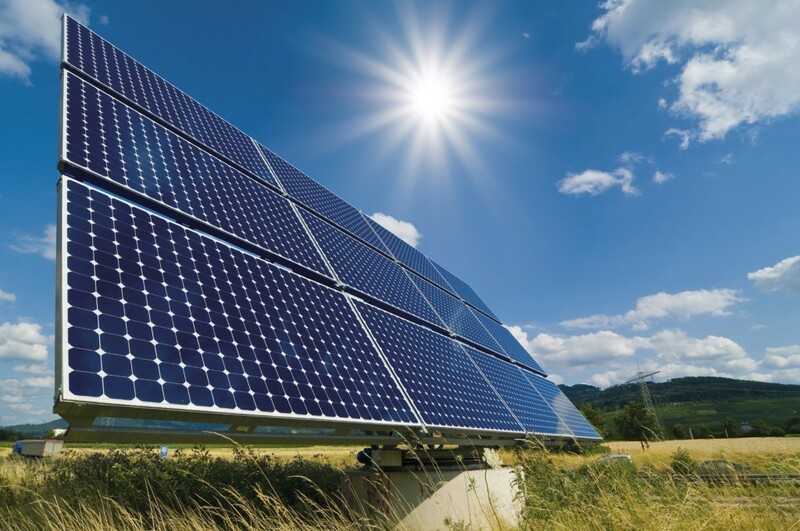 The Renewable Energy credit is a personal tax credit is one of the largest tax credits to help offset the cost of installing your solar power system. Unlike what many solar companies are telling consumers, this tax credit does not expire at the end of 2016. Instead, as long as your solar system is installed by December 31, 2019, you can claim a tax credit for 30% of the system cost on your taxes and be reimbursed. You can also claim 26% of the cost between December 31, 2019, and January 1, 2021, then 22% for solar energy systems that are installed between December 31, 2020 and January 1, 2022. This tax credit is valid for both solar-electric systems and solar water-heater systems. That being said, just because the main tax credit doesn’t expire after the end of 2016 doesn’t mean that you should wait to get your system installed. If you’re planning on installing fuel cells, small wind-energy, or geothermal heat pumps you should be aware that tax credits for those systems are expiring at the end of 2016. All you need to do in order to get this tax credit is to claim it when you file your taxes. However, you should be aware that your solar power system must be installed completely in order for you to claim it on your taxes. The good news is that you can claim any approved expenditure that was related to the installation of your solar panels. That includes labor costs for on-site preparation, the assembly and installation of your system, and piping or wiring to hook your solar panels up to your home. The better news is that if the federal tax credit is greater than what you owe in taxes, you can actually carry the credit to the next year. Talk about a win-win. In addition to the federal Renewable Energy Tax Credit, you can also get a tax break from Utah state. The Utah solar energy tax break is called the Renewable Residential Energy Systems Credit, and it also covers costs you incur for the installation of a residential solar energy system in your home. The Utah solar energy tax break is called the Renewable Residential Energy Systems Credit, and it also covers costs you incur for the installation of a residential solar energy system in your home. The Utah solar power tax credit isn’t as big as the one from the federal government. You can only claim up to $2000 dollars, but when you add that to the savings from the federal tax credit, it’s no chump change, and it usually amounts to somewhere around 6%-8% of your solar system. Add that to the 30% from the federal government, and you’re sitting pretty, with nearly 40% of your solar panels paid back to you by the government. Like the federal tax credit, the Utah solar power tax credit can also be claimed against future taxes, for up to four years, so you can count on your solar panels going a long way to help you decrease your tax bill, no matter how you slice it. All you need to do in order to claim the Renewable Residential Energy Systems Credit is fill out the appropriate form and claim the credit on your state income taxes. Sounds great if you own a home, doesn’t it? But what if you want to have solar panels installed at your business? The great news is that the Utah solar power tax credit is also available for commercial systems, and is nearly identical as far as claiming the tax credit for your business. If you’re a business owner, don’t miss out on the tax benefits and cost savings for installing your own solar panels.